As Disney Parks Chairman Bob Chapek announced at the D23 Expo in July, Disneyland Resort guests are invited to celebrate their favorite Disney·Pixar stories during Pixar Fest. Beginning April 13, 2018, this limited-time celebration of friendship and beyond will feature the debut of an all-new fireworks spectacular and the return of two favorite parades as well as even more beloved Pixar characters, new décor, atmosphere entertainment, themed food and beverage and new merchandise items. “Together Forever – A Pixar Nighttime Spectacular” will light up Disneyland park beginning April 13. In addition to dazzling pyrotechnics and memorable music, the theme of friendship, ever-present in most Pixar films, is celebrated in this nighttime spectacular. Guests are invited to embark on an emotional journey that starts when unlikely Pixar characters first meet. As they set out on adventures and overcome obstacles together, “Together Forever” celebrates the everlasting friendships forged by beloved Pixar pals. The story comes to life through projections on iconic park locations: Sleeping Beauty Castle, the water screens of the Rivers of America, the façade of “it’s a small world” and the buildings of Main Street, U.S.A. This nighttime spectacular will even feature a special flyover by Buzz Lightyear at Sleeping Beauty Castle. Also on April 13, the popular “Paint the Night” parade will return, this time to Disney California Adventure park. 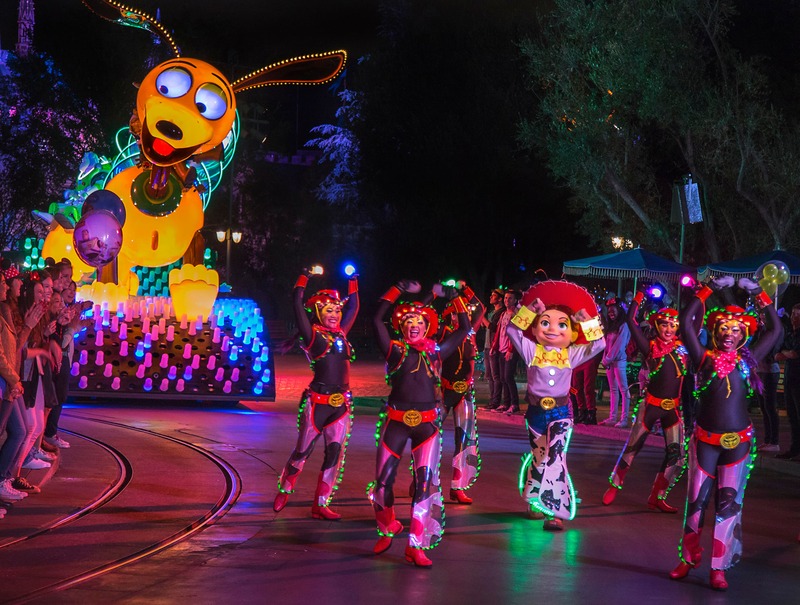 The parade features many Pixar stories, including characters from “Toy Story,” “Monsters, Inc.” and “Cars,” and another Pixar story will join “Paint the Night” parade later in the year. The Pixar Shorts film festival will feature rotating favorites such as “For the Birds” and “Lava” at the Sunset Showcase Theater in Hollywood Land in Disney California Adventure park throughout most of Pixar Fest. The Paradise Gardens area will feature a new Pixar-themed musical troupe along with Pixar character greeting opportunities as well as crafts and activities for our younger guests. Is Coco going to be part of Pixar fest or won’t be able to? Can I bring my Teddy Ruxpin? Will there be any fireworks in March? when will pixar fest end? We will be taking our daughter to Disneyland in June. Her heart is set on eating with a Princess!!! Will the Pixar Pier be open? If not will there be another location for eating with a Princess. What nights will the fireworks and parades take place on? Is this a weekend only engagement or will they take place nightly? I agree Donald, I’m very excited that Paint the Night is coming back! I LOVE Paint the Night! Looking forward to having this amazing parade back! Hello do you know if the fireworks will preformed nightly throughout the celebration. I am going during the middle of the week in May and would love to see the new fireworks. What an exciting way to celebrate these great films! I like that there’s a focus on the friendship theme — while a lot of Disney classics focus on love stories, Pixar really digs into friendships in a fantastic way. 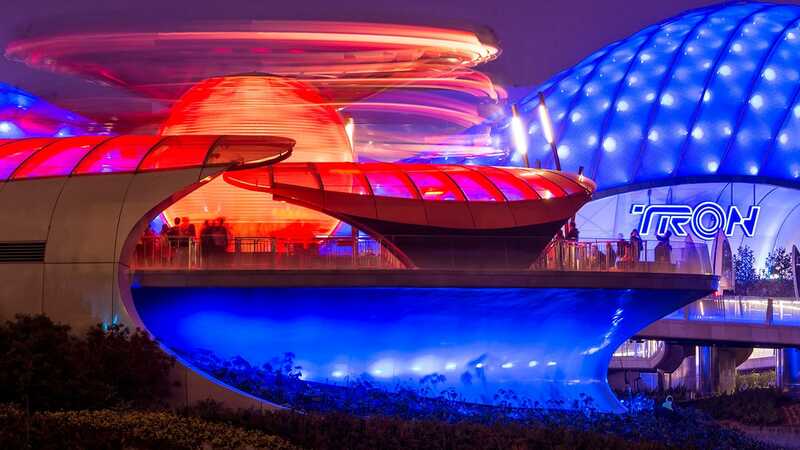 How will Paint the Night affect World of color? Both are fantastic night time spectaculars but with the hours of DCA being only till 10 pm usually, how will that affect showtimes? I notice that there’s no mention of the Pixar Pier overlay of Paradise Pier that was announced with Pixar Fest at D23. I’m hoping that means Paradise Pier will be sticking around. Since this is a limited engagement, would some form of this event be transplanted at Hollywood Studios for the opening of Toy Story Land? How will the Frozen float get down DCA’s parade route with the cable car lines there? I know they are only there for show, but getting rid of them would be bad theming. 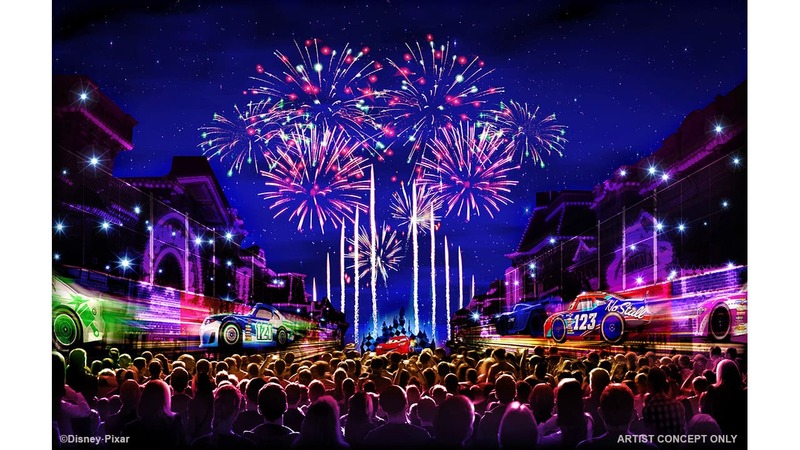 So will Together Forever – A Pixar Nighttime Spectacular be the new Disneyland ‘fireworks show’ or is it just for the duration of Pixar Fest? What is the status of Mickey’s Soundsational Parade. Is it on hiatus, moving to Disney California Adventure or ending soon? Any update on when Pixar Pier will open? We will have information to share on Pixar Pier soon. Is there a projected end date to Pixar Fest? D23 was in July, Not August. Will Soundsational move to DCA during Pixar Fest? It my families favorite parade.